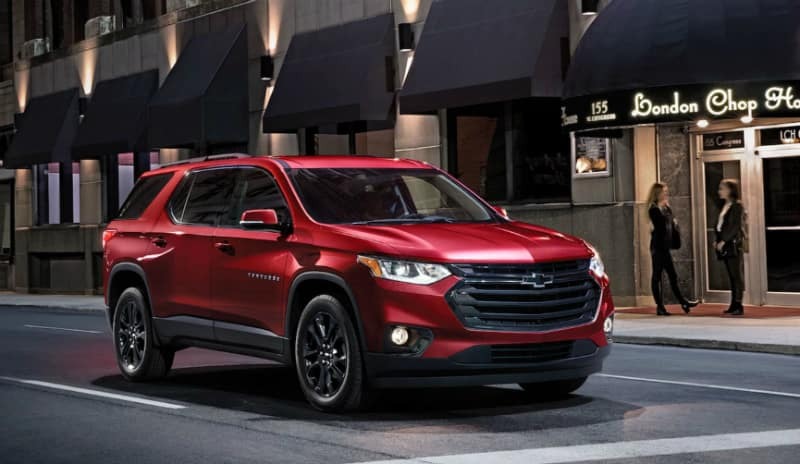 The brand new 2019 Chevrolet Traverse is one of the best value SUV’s that is on the market for the people of Plainfield, IL. 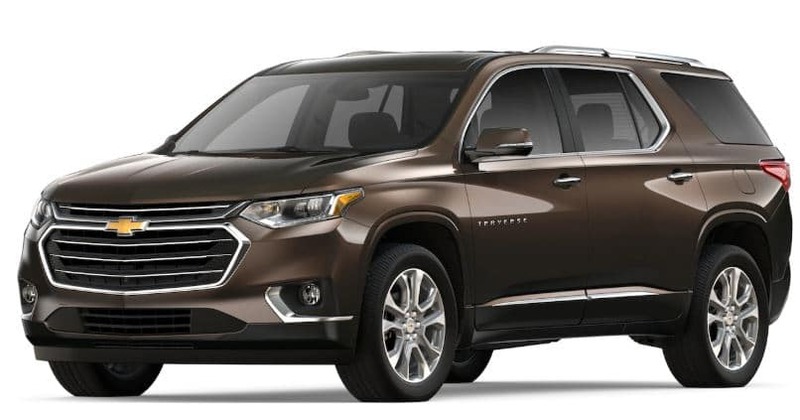 Under the hood of the 2019 Chevrolet Traverse you’ll find a 3.6L 6V DOHC engine. The Double Overhead Cam aspect of the engine separates the camshafts into two, one for the intake valves and the other for exhaust valves. For an SUV this produces an impressive 310 horsepower and has a front wheel drive system. 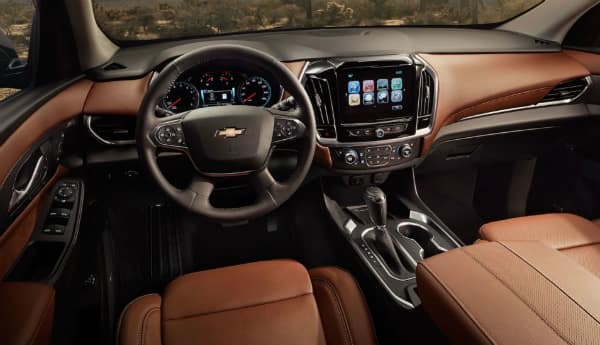 The flagship aspect of the 2019 Chevrolet Traverse when it comes to its Technology is the Chevrolet Infotainment System that comes as standard with the car. This is a color touch screen that includes facilities such as Bluetooth connectivity for audio streaming, AM & FM stereo and Android Auto and Apple Car Play built in. If the kids have run out of data on their phones while you’re driving through Plainfield, IL, not to worry the 2019 Traverse will come to your rescue. 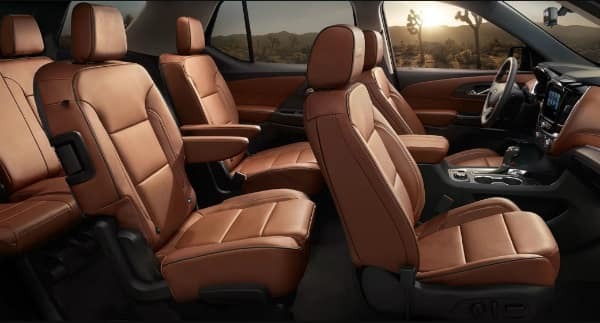 Inside the 2019 Chevrolet Traverse there are a wide range of features to ensure you and your family drive in absolute comfort through Plainfield, IL. Features that come as standard include power windows with defogging, air conditioning and tri-zone automatic climate control. The 2019 Traverse has 8 seats inside in total set up with two in the front, three in the first row and three in the rear. 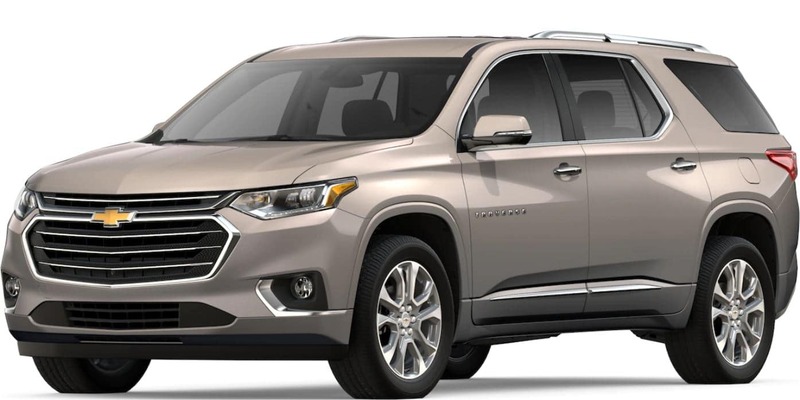 The 2019 Chevrolet Traverse has a solid and robust exterior. This includes 18 inch steel wheels complete with a spare wheel along with active aero shutters both upper and lower. There are black body side moldings and the headlamps have a high intensity discharge with an automatic on/off facility. The glass of the windows on the Traverse is deep-tinted and the wipers to the front and back both come with washers. 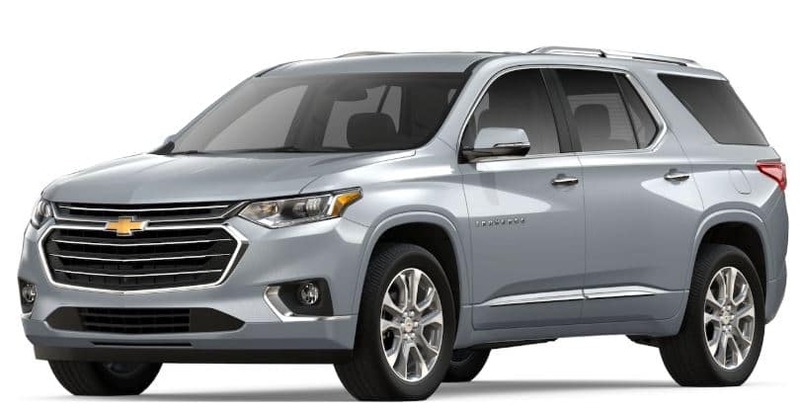 When it comes to safety the 2019 Chevrolet Traverse places this as its highest priority. There are a huge range of safety features that come as standard. The driver and front passenger will find they both have dual stage air bags to the front and a side impact one. You’ll get 10 years of standard connectivity to Chevrolet Connected Access too; this includes access to facilities such as Vehicle Diagnostics, Dealer Maintenance, Chevrolet Smart Driver, Marketplace and much more. 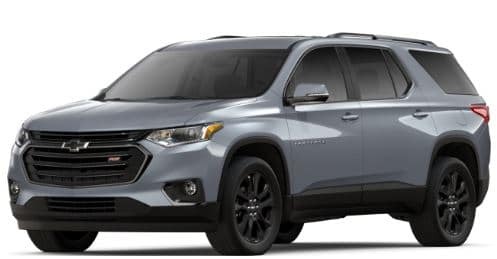 Other features of the 2019 Traverse include rear child security door locks to keep your kids safe and a rear vision camera to help with reversing. 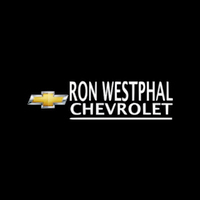 Why Buy From Ron Westphal Chevy Serving North Aurora, IL? 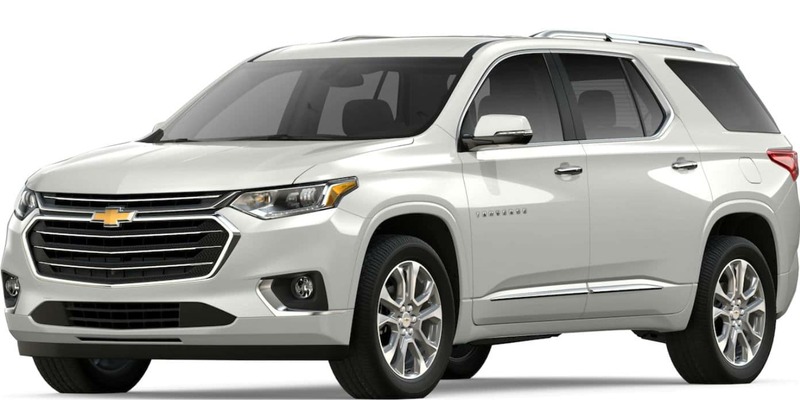 Here at Ron Westphal Chevy we believe the reason why we are and should be the top choice for the people of Plainfield, IL, when it comes to buying the new 2019 Chevrolet Traverse is due to us finding the perfect balance between the best customer services and providing our customers the best value. We have the widest range of new Chevrolet vehicles at the best prices, not only this but we will do everything we can to make sure you drive away with the car of your choice. 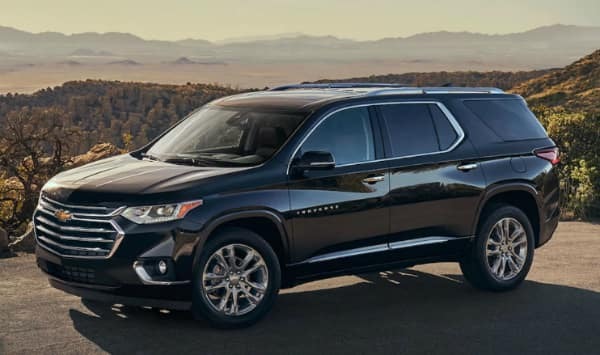 We understand that not everyone wish to spend money up front to purchase the 2019 Chevrolet Traverse, that’s why we offer alternate ways to purchase the vehicle such as finance plans, available incentives and lease deals. 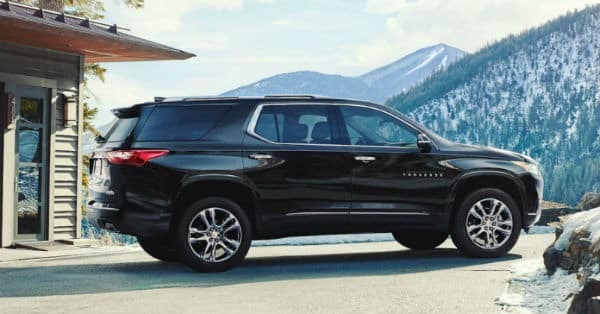 We also want to ensure that when you drive away with the 2019 Chevrolet Traverse that you feel you’re covered so we offer a range of warranties as standard just in case something goes wrong with the vehicle in an unfortunate case. If this does happen, we have an on-site service center staffed with professionals to get you back on the road.